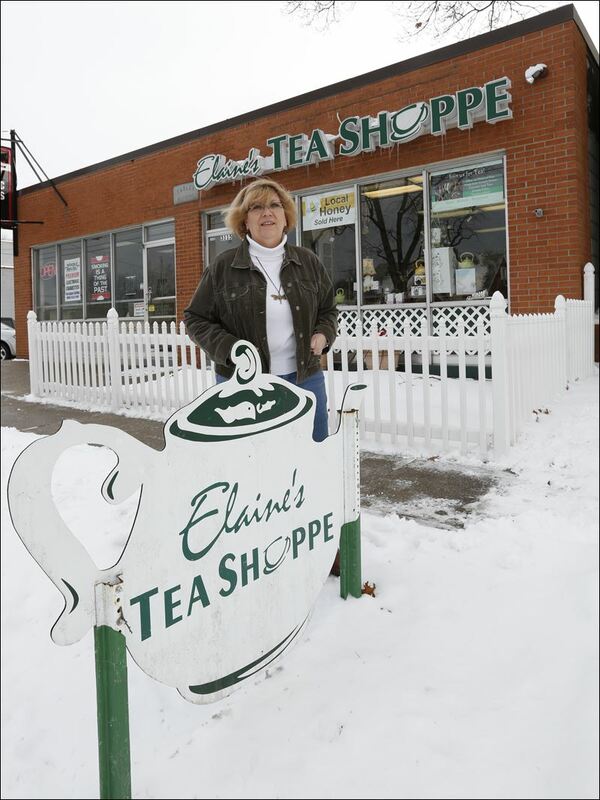 Jan 20, 2014 blade page about elaine's tea shop battling the city of toledo over the shop's new sign placement. the biz is located on Sylvania ave in West Toledo. I drive by often, and i'm unsure what the problem is with the sign, except that it violates city code. I patronized elaine's over the years at the store's two previous locations, so I'm rooting for the teapot sign. Elaine Terman, owner of Elaine’s Tea Shoppe in West Toledo, has been embroiled for months in a battle with the city of Toledo about a sign — a conflict that has raised the issue of municipal code enforcement versus the treatment of small businesses in a city striving to appear more business-friendly. “The city of Toledo is again harassing us about our teapot sign out front!” Ms. Terman wrote in a letter posted on Facebook and reposted by dozens of customers. Ms. Terman moved her business from Sylvania Township back into Toledo in June. She had previously been in Toledo but spent nine years in the township. “I was a little leery about moving back into Toledo because inspectors in Toledo versus Sylvania Township are a different story,” she said. She also said the city administration blocked her attempt to make her case before the city’s board of zoning appeals, which has the power to grant a variance. In the meantime, Ms. Terman’s teapot sign remains defiantly — and illegally — placed on the grass strip out front, next to the curb. maybe the city can get the sheriff to issue a level 3 snow emergency in front of the teashop to send a message to lawbreakers. photo of the huge offending billboard.